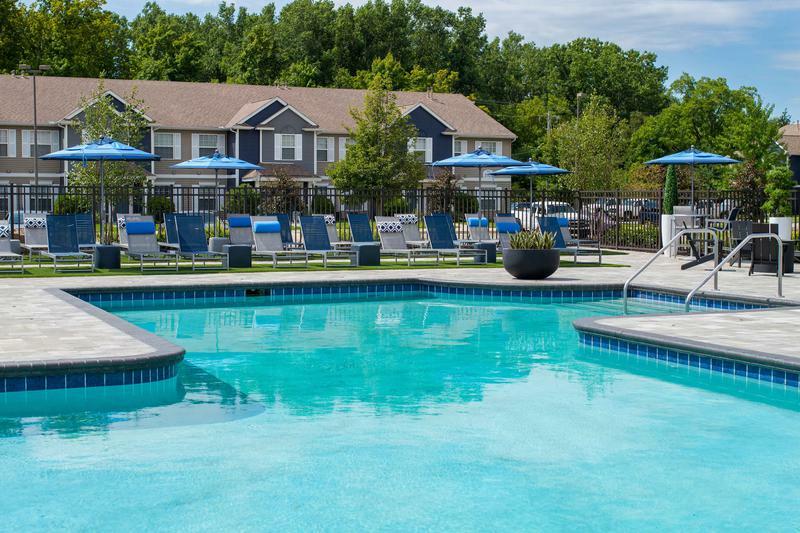 Spend your free time enjoying all the local attractions near Grand Blanc like the Heritage Museum, Flint’s Children Museum, Rust Park, Physicians Park, Warwick Hills Country Club, Genesee Valley Shopping Center and so much more! Or visit the Michigan Renaissance Festival to experience life in Elizabethan era. If you’re looking for a little more adventure, take a trip to Planet3Extreme for an indoor trampoline arena. 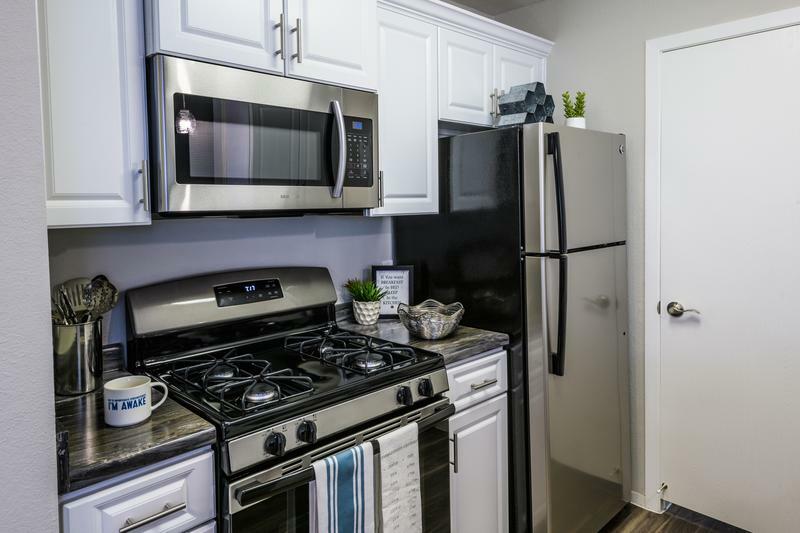 Experience the ease of living at Cedar Bend. 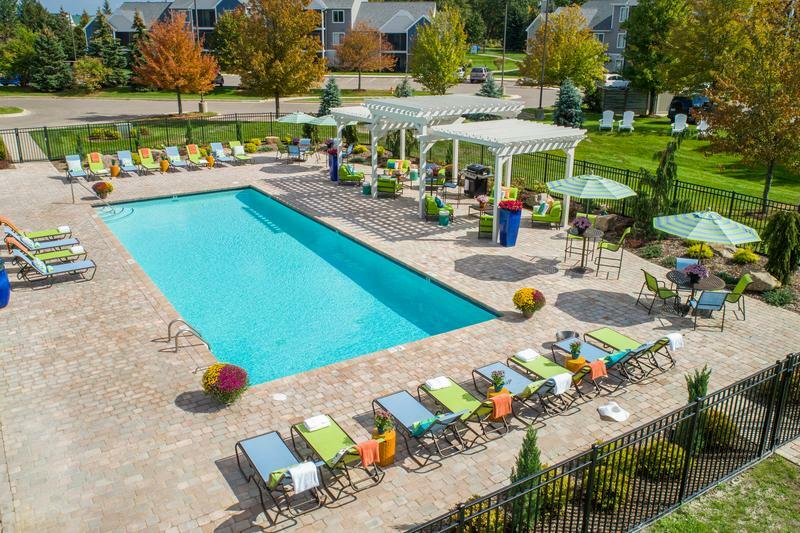 Our peaceful, luxury apartments for rent in Grand Blanc, MI are perfect for enjoying a maintenance-free lifestyle. Our Front Office staff is always ready to help, with 24-Hour Emergency service for your convenience. All our apartments feature walk-in closets and first-floor entry to your apartment. Enjoy the summer poolside with our resort-style pool and expansive sundeck with loungers, tables, chairs and umbrellas. Have a furry friend? Bring them along to Cedar Bend! We love pets of all sizes, and we welcome them to run around and have fun in our off-leash dog park.